Directed by F. Gary Gray. 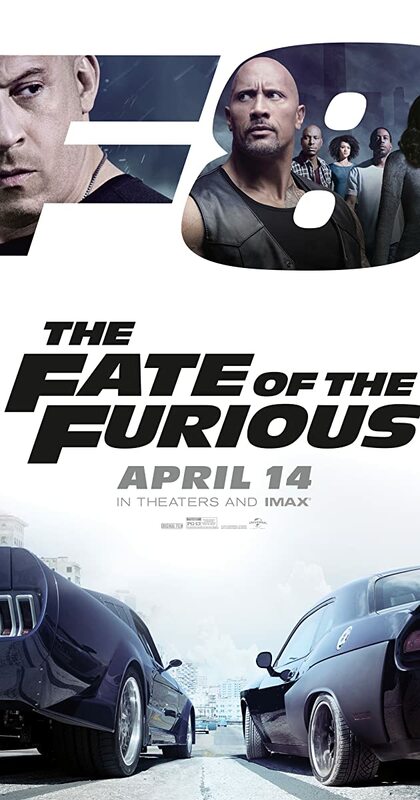 With Vin Diesel, Jason Statham, Dwayne Johnson, Michelle Rodriguez. When a mysterious woman seduces Dom into the world of terrorism and a betrayal of those closest to him, the crew face trials that will test them as never before.